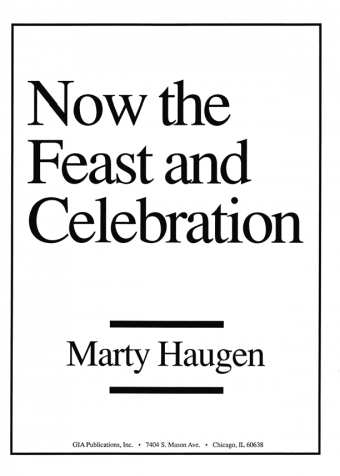 Marty Haugen's timeless Mass of Creation was originally written to provide a Eucharist setting usable by SATB choirs accompanied by organ with brass, timpani, and handbells, as well as by smaller ensembles using guitar, piano, and woodwinds. For years this classic has provided an accessible set of acclamations that can be used in all churches with a wide variety of musical forces. The array of editions available offers flexibility with instrumentation and voicing, making Mass of Creation one of the most recognizable and widely used mass settings in the English speaking world today.